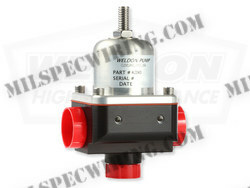 Weldon Pump supports the aviation, defense, and high performance/race industries with a growing line of pumps and valves. 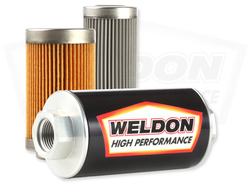 In order to continue our dedication to our customers, Weldon Pump provides custom engineering services and FAA-Approved repair facilities for aircraft, defense and high performance applications around the world. With over 70 years of dedication to customers, Weldon Pump remains steadfast in our desire to provide innovative, accurate and durable products. 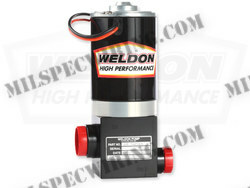 This drive is demonstrated in everyone, from our ownership to employees, as we strive each day to match or exceed the same commitment to quality and customer satisfaction that Weldon Pump has displayed since our founding.